There have been plenty of Nintendo Switch ports filling up the news over the past year, but this one is right up there with the biggest announcement of all; Diablo III is coming to the console in 2018. 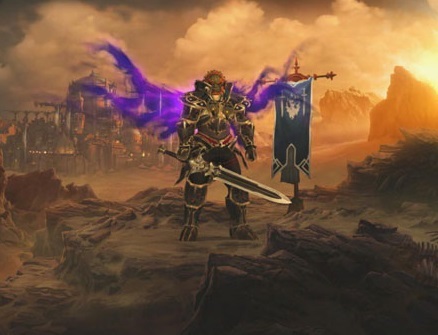 It joins the likes of Titan Quest and Victor Vran as part of a wave of "Diablo clones" that will make action RPG fans very, very happy. It's not exactly massive extra stuff, but combined with the ability to take this now-classic adventure portable, it's going to be more than enough to get people to double - if not triple - dip.